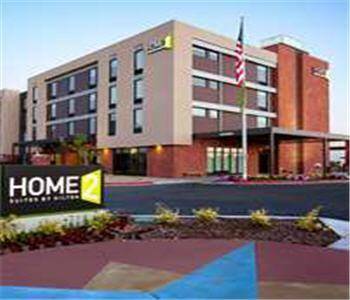 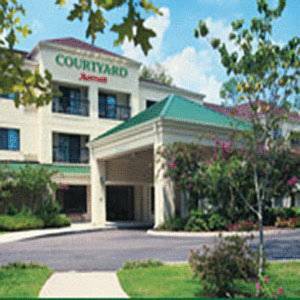 Home2 Suites By Hilton Layton is a 3 star hotel. 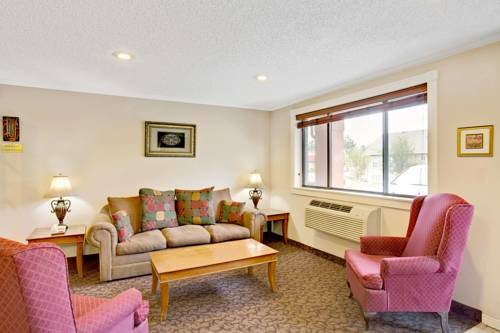 A visit to a close by bowling alley like Musgrove Family Bowl is always enjoyable. 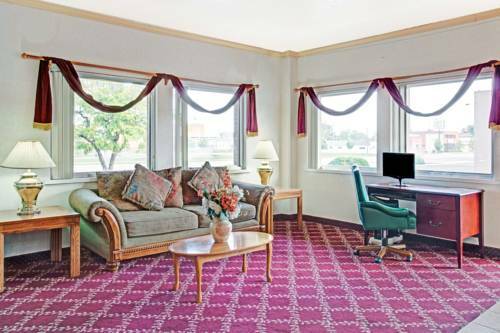 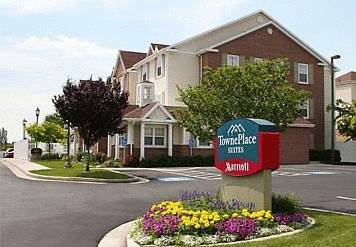 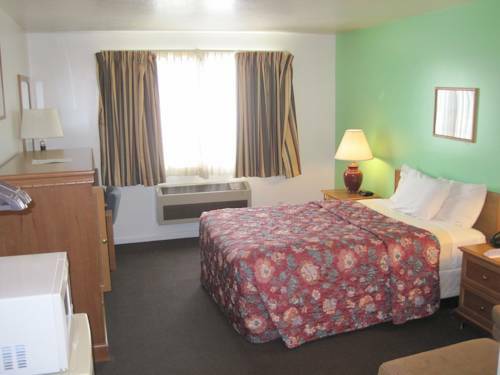 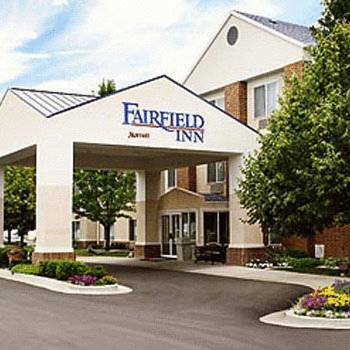 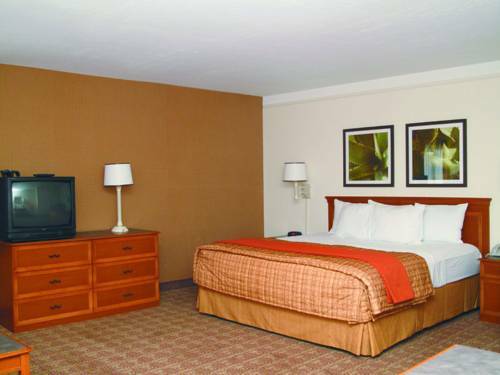 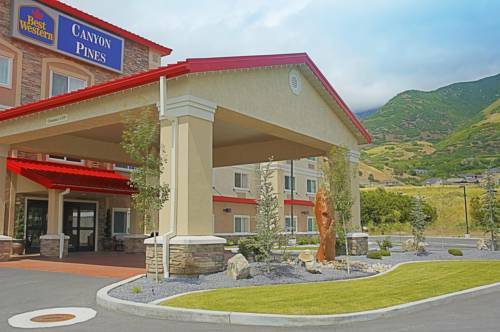 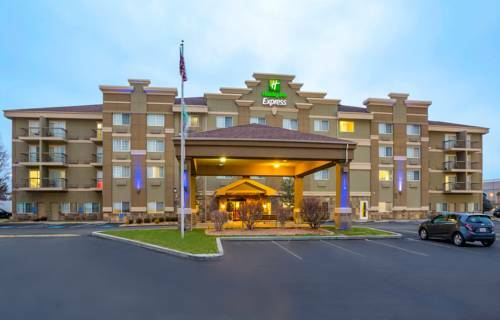 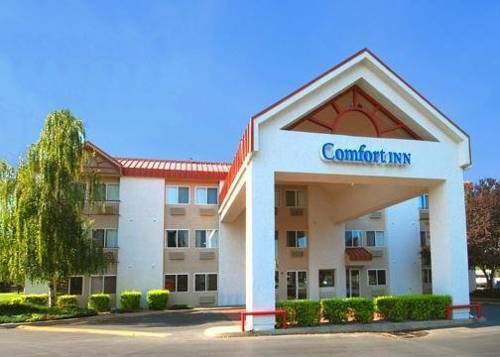 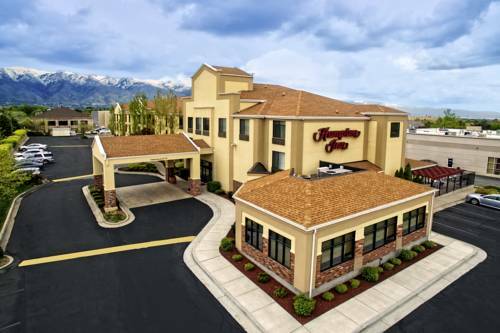 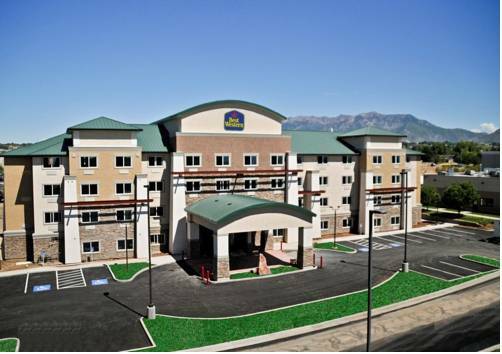 These are some other hotels near Home2 Suites By Hilton Layton UT, Layton. 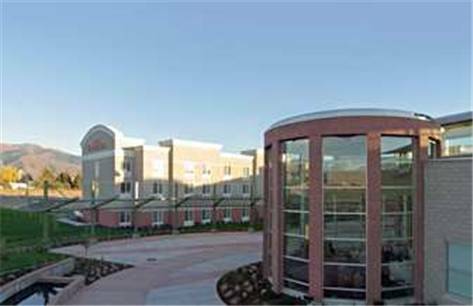 These outdoors activities are available near Home2 Suites By Hilton Layton.